Our writers are deeply involved in the canine world, and most have pups of their own. They’re here to answer your questions, entertain you and your pup with news from canine country, and do what it takes to keep you smiling and your tails a-waggin’ 🙂 Use the list below to find out who is writing for Canine Journal. Learn more about your favorite authors, and get in touch with them (via email, follow them on Google Plus or Twitter, and more). You’re also welcome to send them (or us) your feedback and ask any questions you might have on any given article. 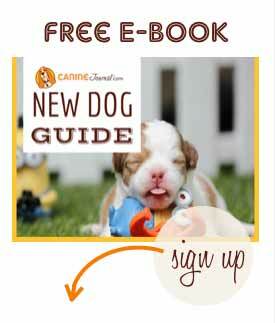 Below you’ll find a listing of all CanineJournal.com authors, including guest posters.